Today, the President of Truant Pixel, Maher Al-Samkari announced that the studio would be porting over its virtual reality football title, 2MD: VR Football to the PlayStation VR. According to the developer, there is no exact release date of when PlayStation VR owners will be able to toss around the virtual pigskin. What we do know, however, is that the game is anticipated to launch sometime this spring. 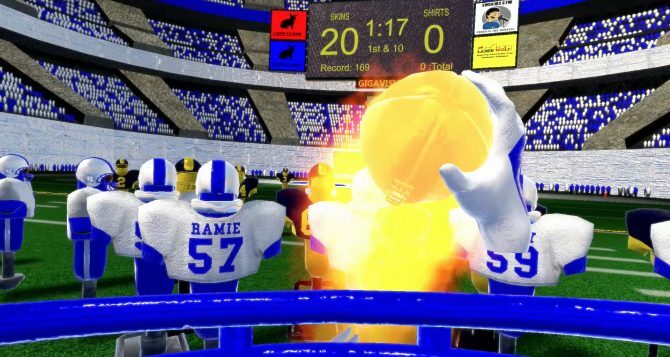 Initially released in late September of last year for the HTC Vive, Oculus Rift, and Windows Mixed Reality headsets for $12.99, 2MD: VR Football was developed and published by Truant Pixel. 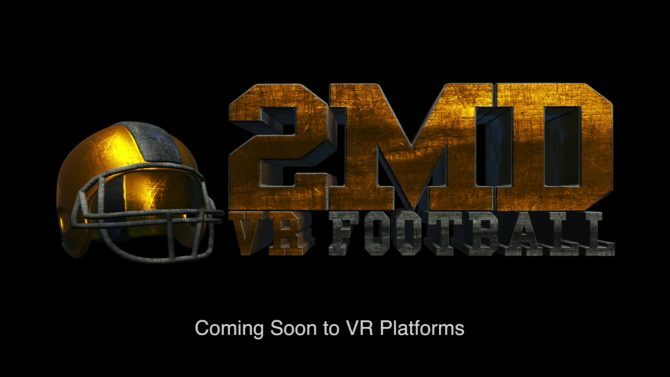 2MD: VR Football, is a room-scale virtual reality arcade experience, where players assume the role of a quarterback controlling a squad of seven other players. 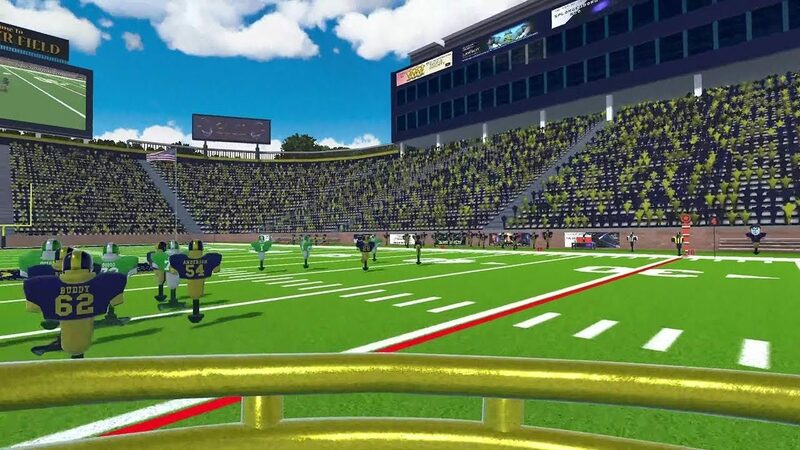 Aside from the two-minute drill simulation, 2MD: VR Football also allows players to create their own plays, execute them on the gridiron, as well as customize their teams in various ways. Unlike its initial release, Truant Pixel has revealed that the PlayStation VR version was built from the ground up. Additionally, the developer has put more time into providing a multidimensional experience for gamers; this includes hiring several talented voice actors, including Xander Mobus as the in-game announcer. You can check out the announcement trailer below this article. As mentioned earlier, 2MD: VR Football for the PlayStation VR currently has a “Spring 2018” launch window, however, if you would like to read DualShockers’ impressions on the PC version of the game, check out my full review.